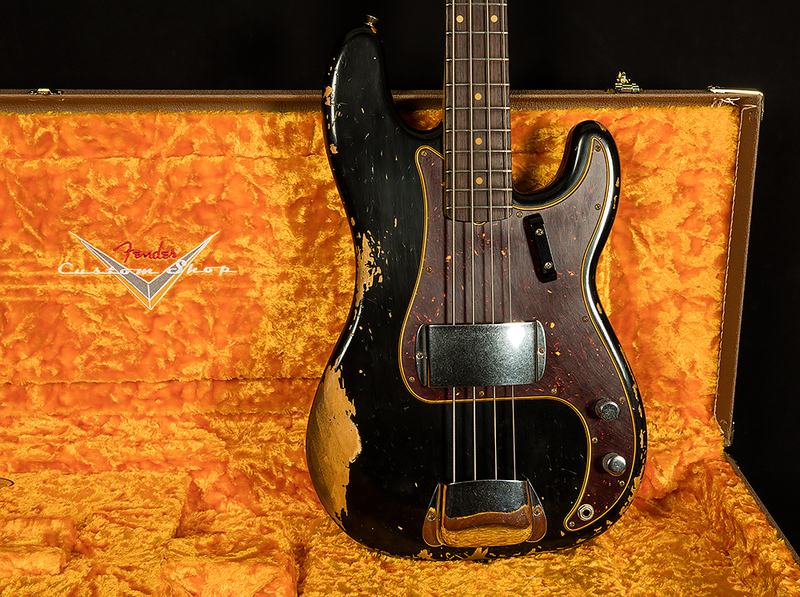 There’s no denying the Precision Bass is the most iconic electric bass—its thunderous sound was the foundation of modern music, laying down the grooves in Motor City during the ‘60s. 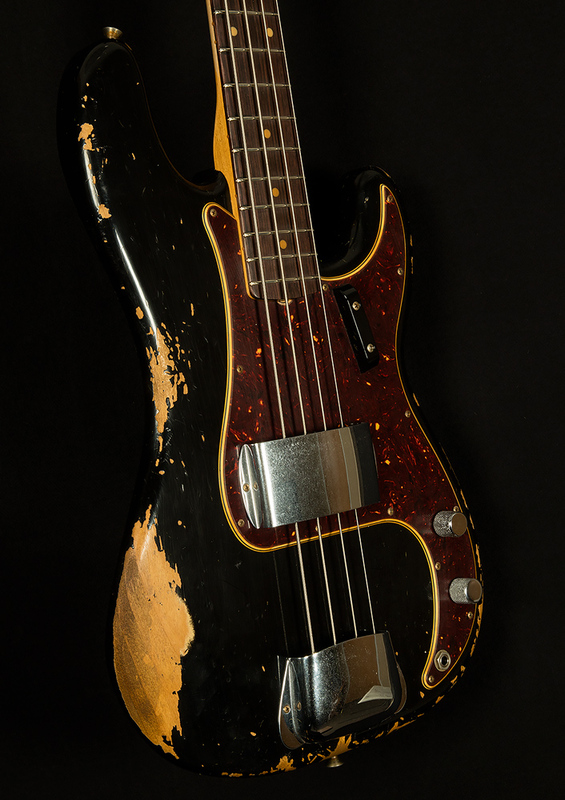 Recreating this memorable instrument, with a few twists for modern bassists, the 1960 Precision Bass Heavy Relic has the look, feel and authentic sound of an original model. The two-piece select alder body is lightweight and wears a Heavy Relic lacquer finish that grants it the look and feel of a bass that’s seen it all while wearing in a distinctive way. The smooth-playing, tinted quartersawn maple neck sports a ‘60s Oval C-shaped profile and bears a modern 9.5”-radius fingerboard with 20 medium-jumbo frets for familiar playing feel. 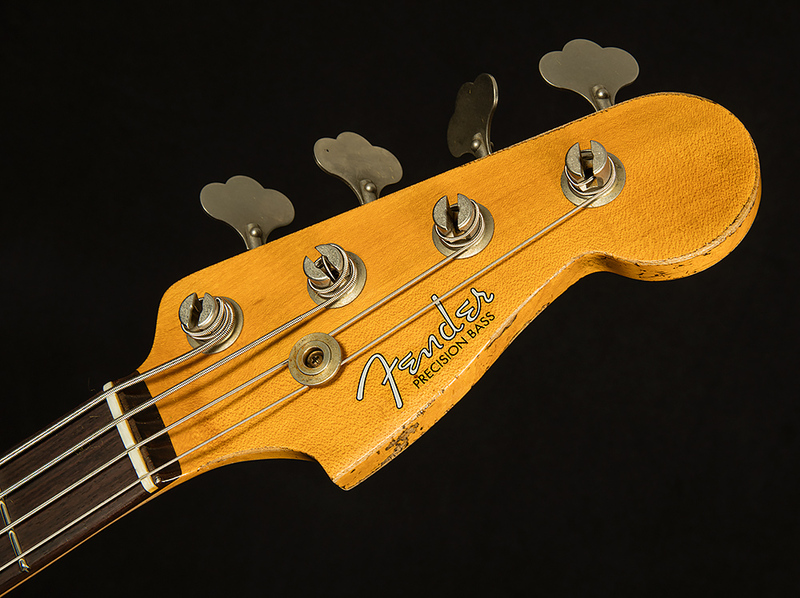 The Hand-Wound ’62 P Bass pickup cranks out seismic Fender tone, while vintage-style P Bass wiring ensures you can shape it at will. 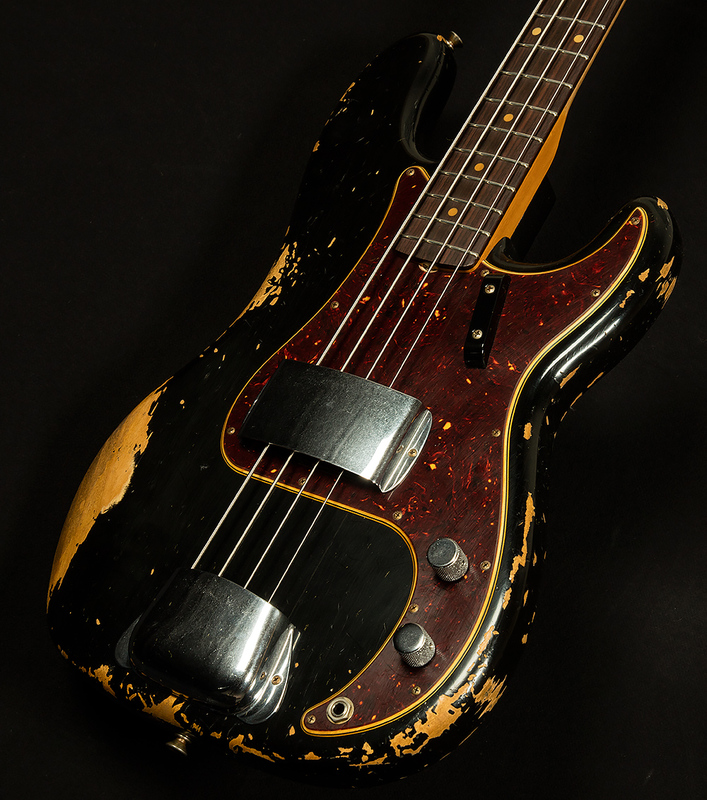 '60 Precision Bass Oval "C"